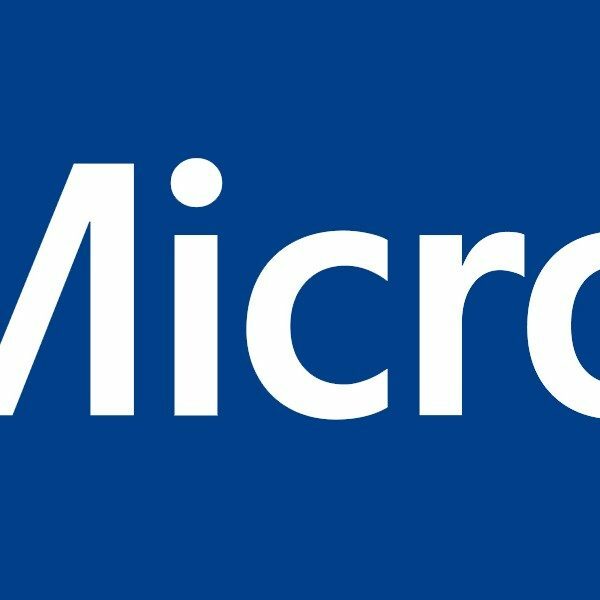 For the longest time it seemed that Microsoft couldn’t figure out how to beat their chief rival Sony in the console wars. After over a year of riddling its own foot with bullets, the tech giant’s simple $50 price cut on the Xbox One has made their console the dominant gaming platform for the first time since December 2013. We are committed to making Xbox the best place to play, with this year’s best games, the best community of gamers to play with, and terrific value. And we are amazed by the excitement Xbox fans have shown to start off this holiday. November set a new record for sales of Xbox One, and Xbox One was the best-selling console in the US and UK. Response to the holiday lineup of games on Xbox One was incredible, with Xbox One fans buying more games in November in the U.S. than any other gen eight platform and enjoying over 357 million hours of gameplay globally. In fact, more fans logged into Xbox Live across Xbox One and Xbox 360, and enjoyed more entertainment, than any other month in the history of Xbox. We love to see the excitement from our fans and are grateful for their passion, support and contributions to the Xbox community. 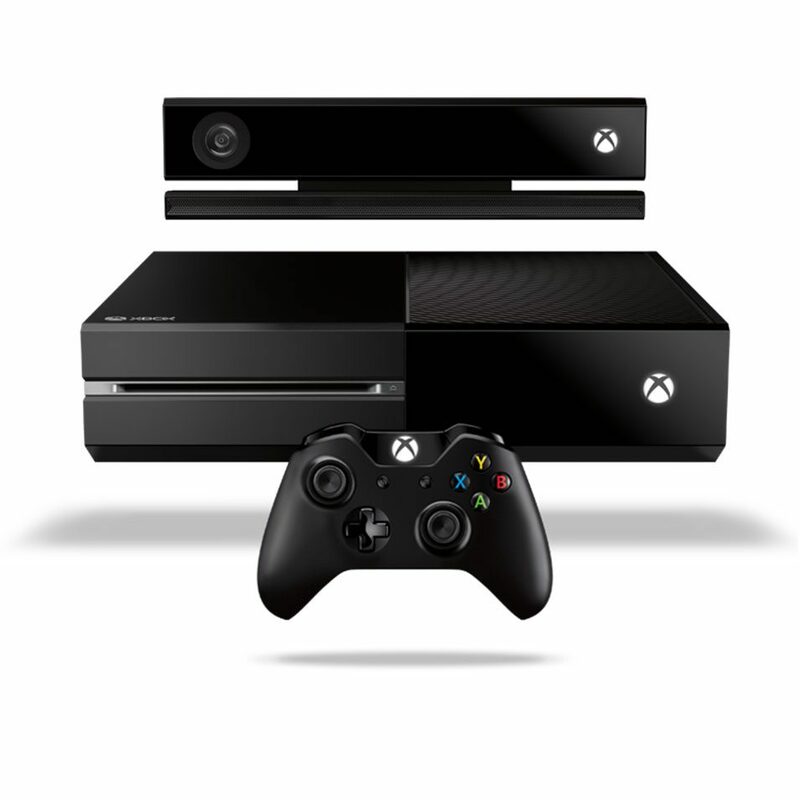 According to Geekwire, the Xbox One sold 1.2 million units in the U.S. during November. 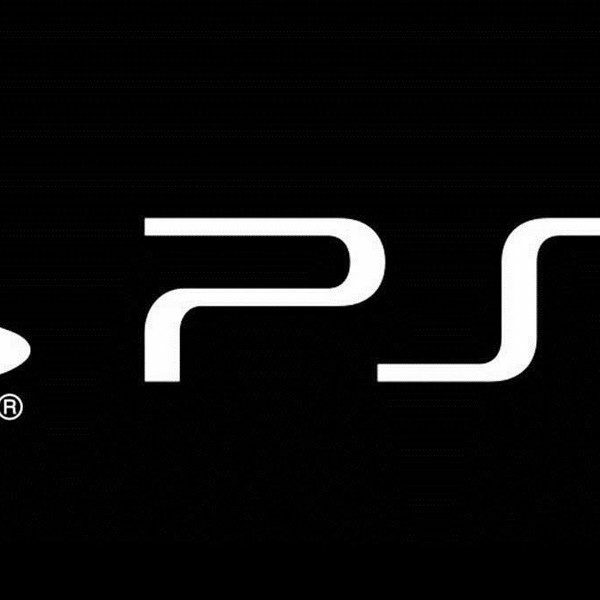 The U.S.-based marketing firm NPD also revealed that both the PS4 and Xbox One have cumulatively sold 80% more units than the combined total of their previous-gen counterparts after spending 13 months on the market. At the same time, retail sales of hardware, software and accessories were on the decline by 11 percent compared to November last year, which is in line with the public’s decreasing inclination to get out of their homes to buy things and instead doing so online. Sales of 7th generation consoles, such as the Xbox 360 and PlayStation 3, have dropped dramatically with a $361 million loss, so much so that sales of current-gen consoles, which increased by $342 million, could not make up for that lost ground. Keep in mind that these numbers don’t account for digital sales, which are increasingly become more prominent in game purchases, especially on the PC. Overall sales of Nintendo 3DS software in November increased by more than 40 percent over the same month in 2013. Pokémon Omega Ruby and Pokémon Alpha Sapphire: The next great Pokémon adventures for Nintendo 3DS launched on Nov. 21 and have already sold nearly 1.5 million combined physical and digital units in the U.S. alone. Super Smash Bros. for Nintendo 3DS: The best-selling individual portable game in the U.S. so far in 2014, Super Smash Bros. for Nintendo 3DS has sold more than 1.5 million physical and digital units in the U.S. since it launched on Oct. 3. November was also a strong month for Nintendo on the console side, as sales of Wii U hardware and software increased by more than 10 percent and more than 90 percent, respectively, over the same period in 2013. In fact, the week of Nov. 23 was the biggest single week of Wii U hardware sales since the system launched in November 2012. Super Smash Bros. for Wii U has sold nearly 710,000 combined units since launching on Nov. 21. 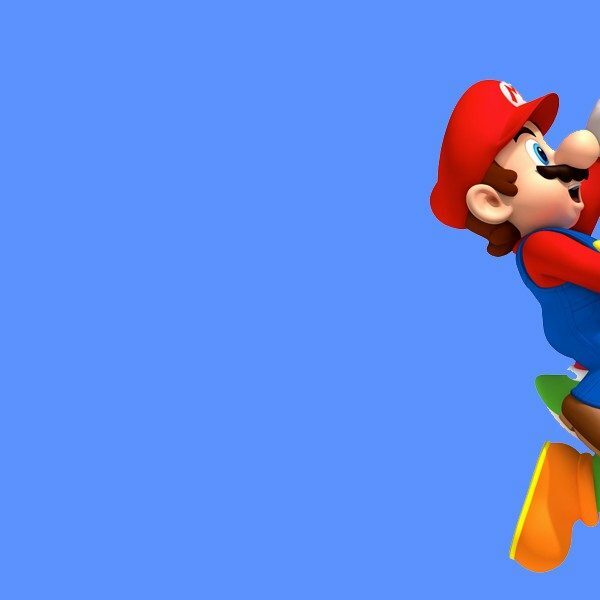 With a current Metacritic score of 92, the latest iteration in Nintendo’s venerable fighting franchise is one of the best-reviewed games in the current generation of systems.